with new homes for every generation. 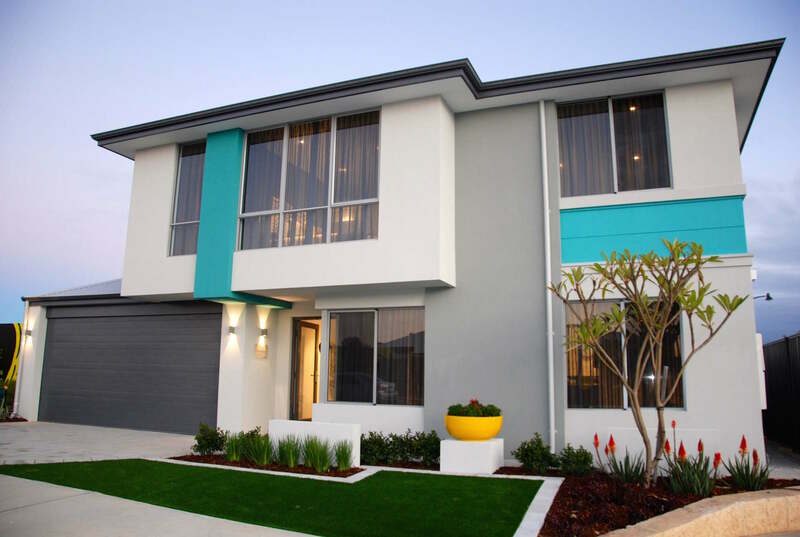 Whether you’re looking to build off the plans, purchase home & land or build a complete home, mygen homes cater for everyone. 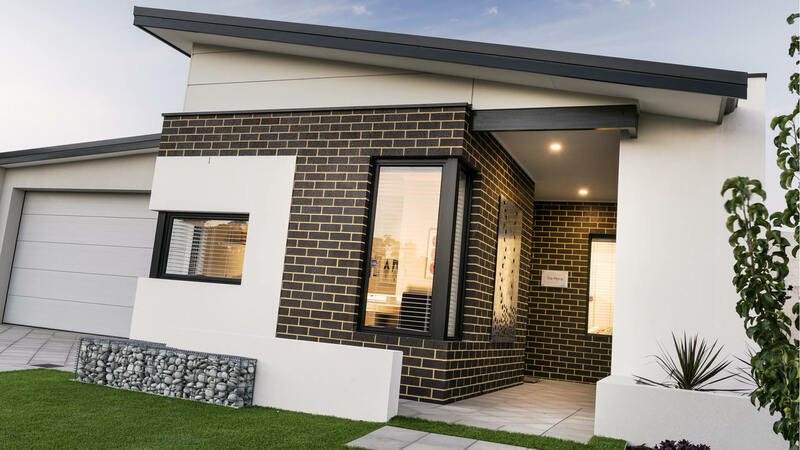 Our Hybrid Homes are not only innovative by design, but are energy efficient and environmentally essential in a modern world. 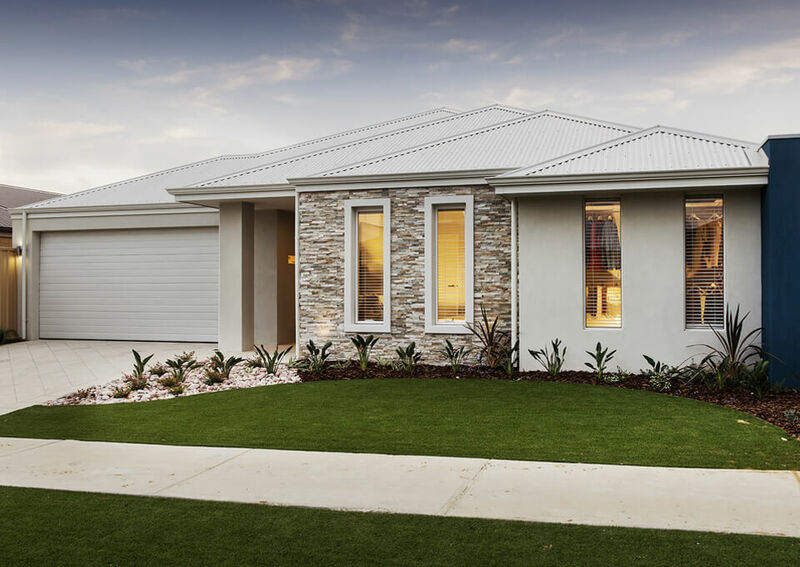 Start your exciting journey towards your new home by visiting one of our displays and discussing your plans with one of our design consultants. Pick your favourite design or leave an outline of what you want and we will show you how you get more with mygen! 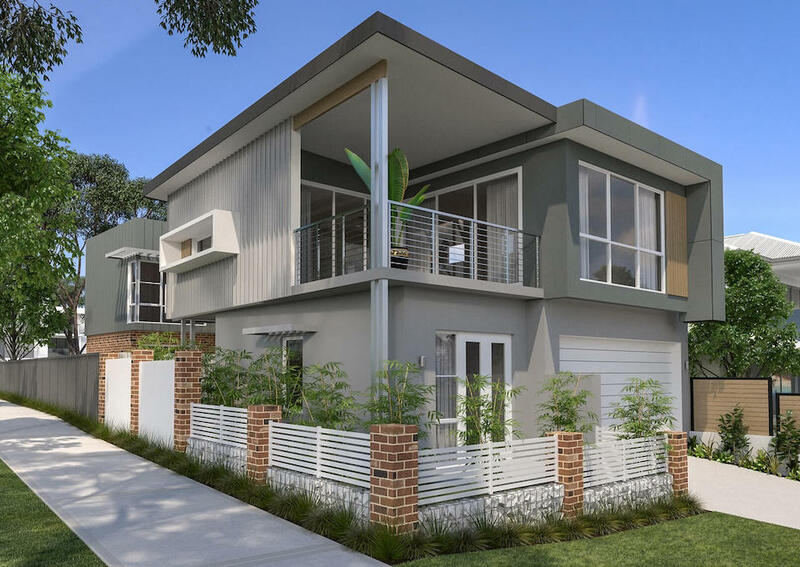 Our range of dual-key residences provide solutions to both the modern homebuyer and the savvy investor in the crowded Perth housing market. Our high standards and attention to detail has not only gained us industry awards, but has also resulted in many happy homeowners. 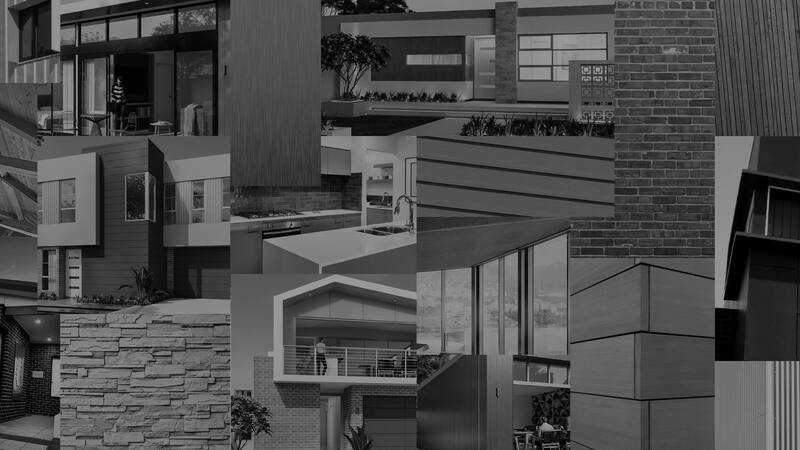 The owner's vision was to create a building company that treats its clients individually, no matter their budget: to create beautiful personalised homes, not just houses. Our ranges provide premium designs with premium specifications as our standard, at a very affordable price. 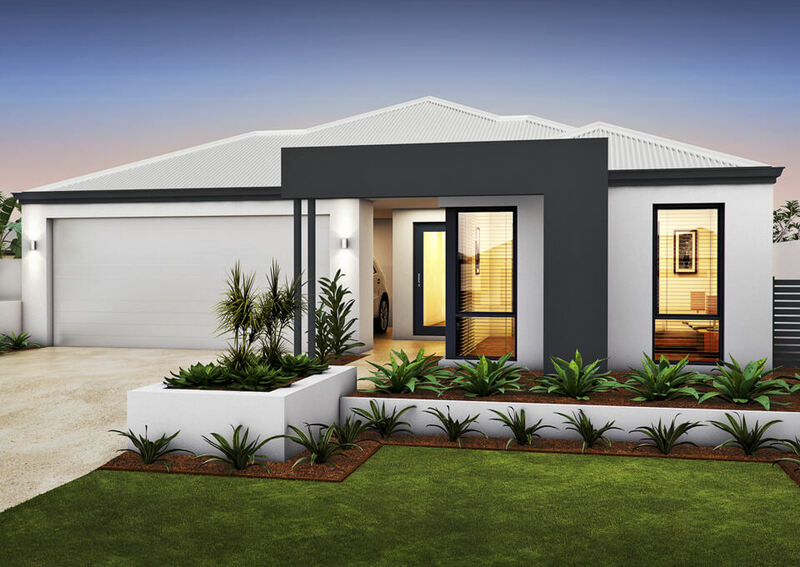 Browse through our single storey home designs: you can create an original, modify one of our unique designs, or simply choose one of our homes just as is. 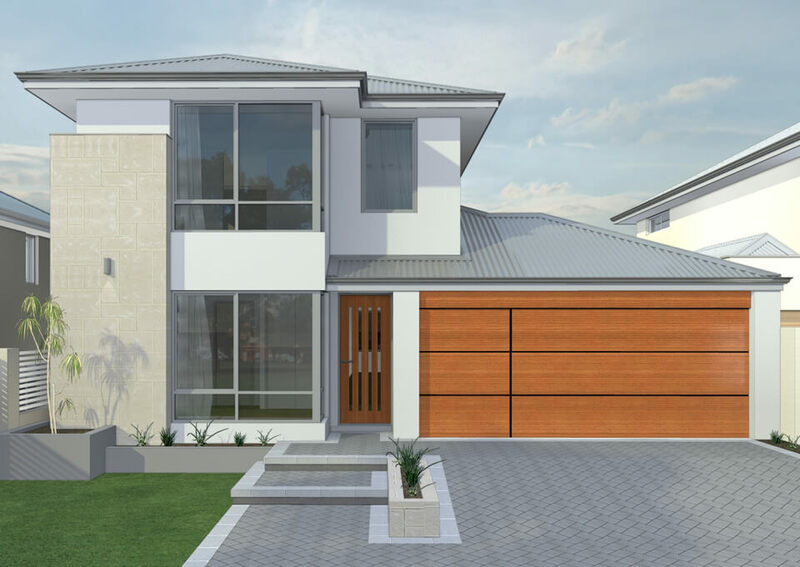 Here are some samples of our double storey home designs to inspire you. Get in touch with us and we will show you how you get more with mygen! See our latest news and updates: you can subscribe here.